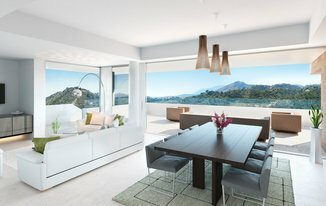 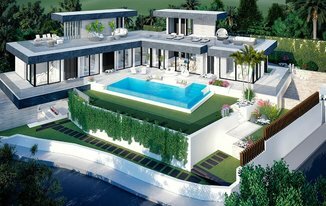 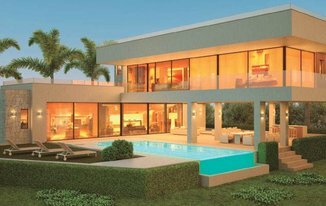 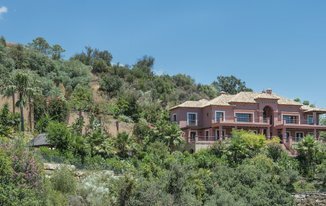 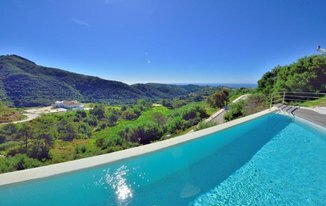 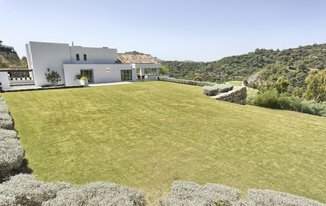 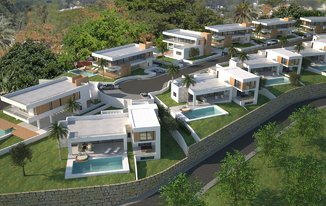 If you're looking to buy a property in Benahavis, Spain, why not take a look at some of our exceptional properties for sale in Benahavis? 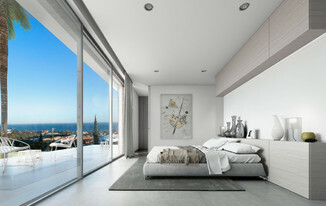 Use the 'refine search' panel to customise your region-based search to suit your needs. 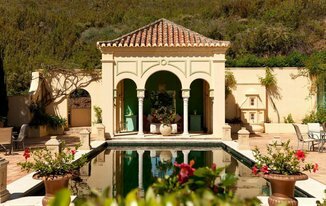 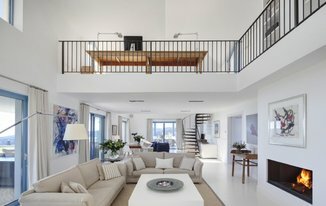 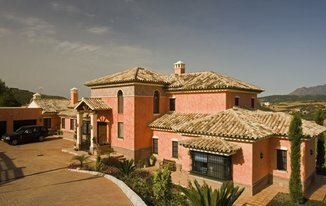 Then simply click on the 'save property' button and store your prefered Benahavis properties in your account for later. 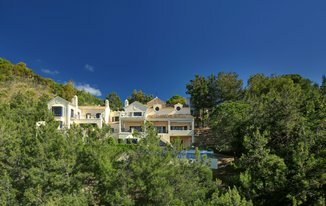 Contact Winkworth Spain estate agents office with any questions about property for sale in Benahavis.